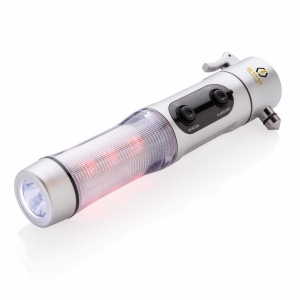 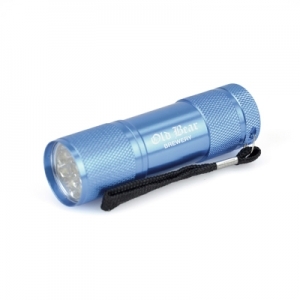 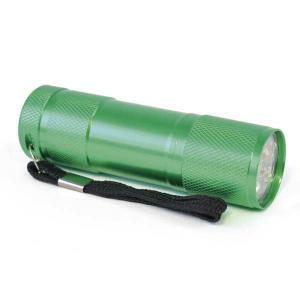 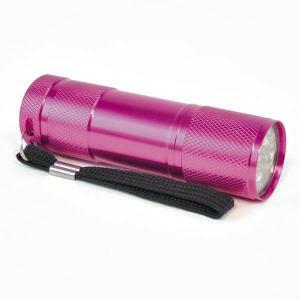 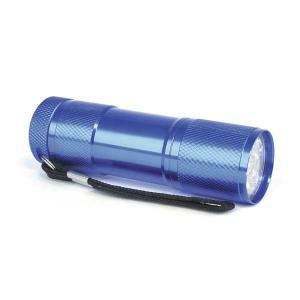 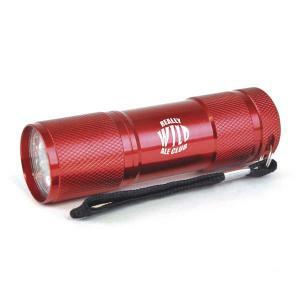 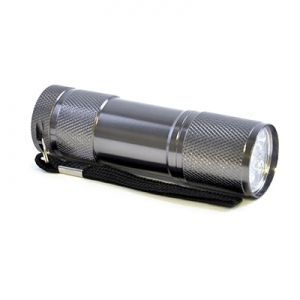 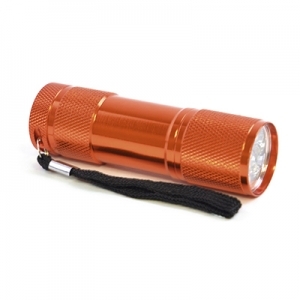 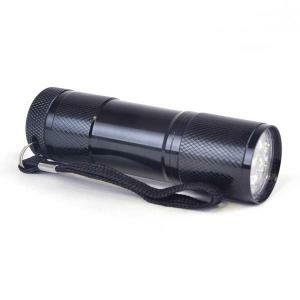 Metal 9 LED torch, available in 10 colours. 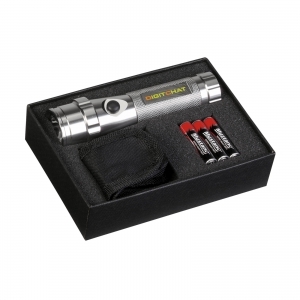 1 Day Express, quantity up to 100, Engraved, order must be placed before 10.30am. 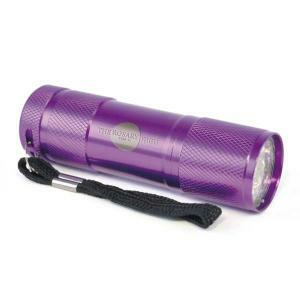 2 Day Express, quantity up to 250, Engraved, order must be placed before 12 noon. 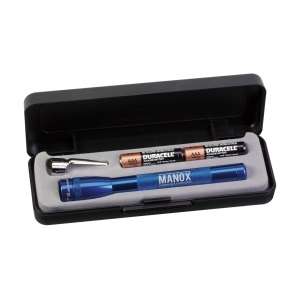 3 Day Express, quantity up to 500, Engraved, order must be placed before 12 noon. 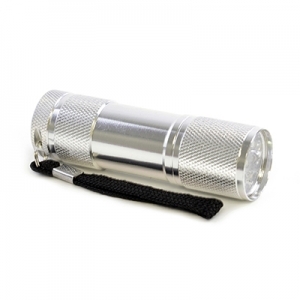 To order an unprinted Metal 9 LED Torch, please complete the details below.